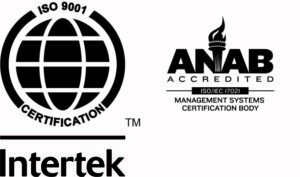 The team at TR Polymers Group is proud to report that our manufacturing facilities are registered and certified under the ISO 9001:2015 for the manufacture of blended and compounded latex, polyurethane and thermoplastic polymeric products. With over 40 years of history generating multiple products built on polyurethane, latex and thermoplastic polymer technologies, our service guarantees excellence. In addition to completing and maintaining proper certification since 2000, TR Polymers Group also holds a commitment to perform environmentally sustainable practices including solar and wind power, waste water treatment and more. To learn how TR Polymers Group can add quality work and sustainability to your business, contact us.